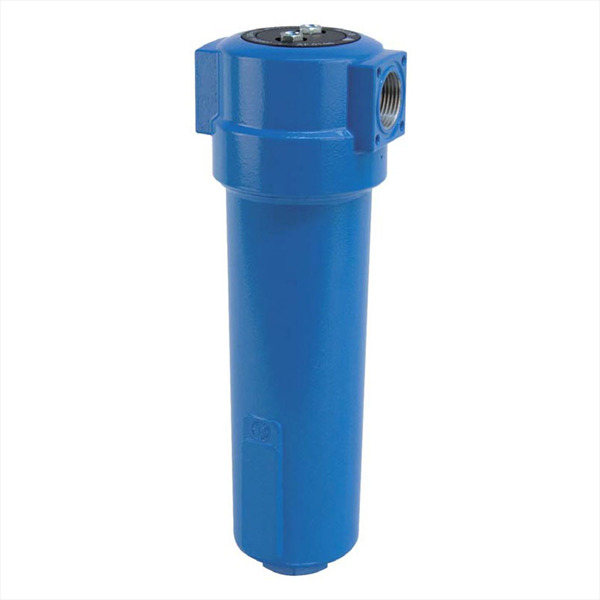 AF filter housings are designed for high eficient removal of solid particles, water, oil aerosols, hydrocarbons, odour and vapours from compressed air⁽¹⁾ systems. To meet the required compressed air quality appropriate filter element (B, P, R, M, S, A, A², H², MS²) must be installed into filter housing. ⁽¹⁾For any other technical gas please contact producer or your local distributor.